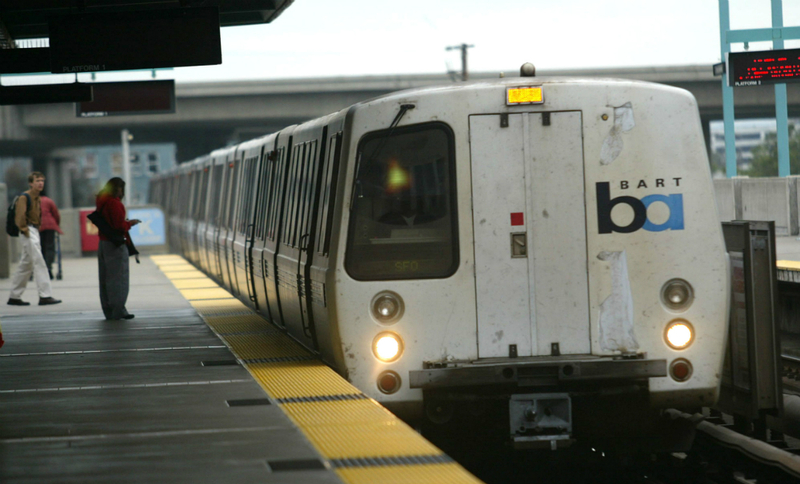 This morning, Verizon announced that BART riders in the SF Bay Area will see enhanced network capabilities while riding the train. Thanks to its deployment of XLTE, which boosts bandwidth, riders should see added speeds and better connectivity while going underground into stations and riding through the Transbay Tube. Verizon states that XLTE is available to riders throughout the East Bay and San Francisco metro area, with the Colma to Millbrae section set for completion by mid-2015. In addition, with XLTE, all users are able to take advantage of Advanced Calling 1.0 (VoLTE) throughout the BART system. Moving from SF up to Portland, BART is something I actually miss from back home. It’s the ultimate people watching mode of transportation. Verizon users located in the Bay Area, are you looking forward to enhanced connectivity?